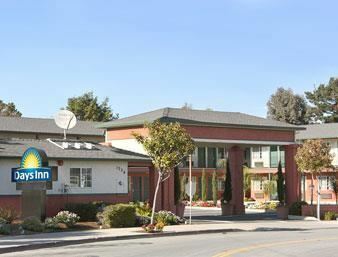 Located on the beautiful Northern Monterey Peninsula, this motel is close to downtown Carmel. Hotel guests will find this coastal California inn is just minutes from the beautiful white sands of Carmel Beach. Centrally located in Monterey County close to all major area attractions. Conveniently located near main exit to Monterey Peninsula. These quaint and beautiful California destinations pack plenty of excitement into limited space. From the Monterey Bay Aquarium to the white-sand beaches of Carmel, these family-friendly coastal towns have a charm that you won’t find anywhere else. Be sure to bring your camera, because there is a photo opp around every corner. Please note: flight service for Monterey/Carmel vacations is into San Jose, California.